A portion of the Great Forest team! We’re here to help. This could be the summer of reckoning. Americans just learned that the U.S. is turning its back on the Paris Agreement. 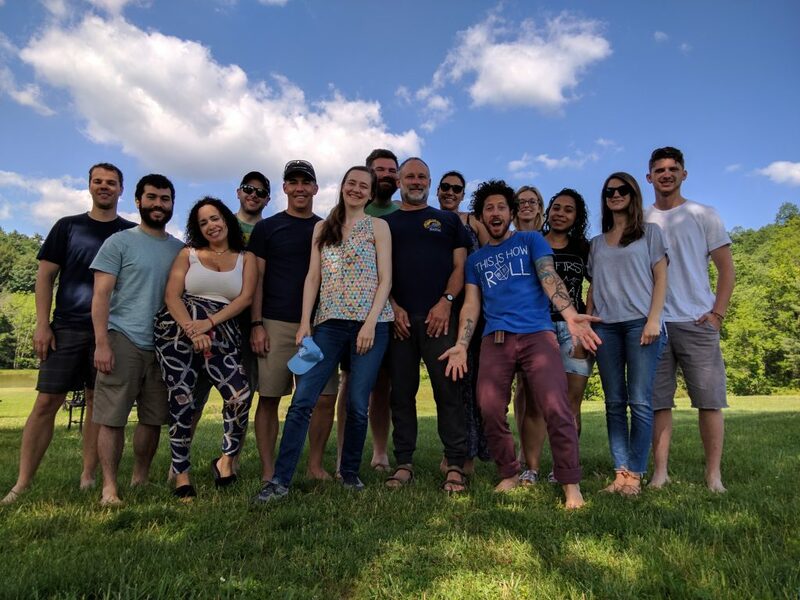 With that at the back of our minds, Great Forest team members from across the country gathered recently in Pennsylvania to discuss issues, swap solutions, and learn from each other. We are happy to report that team members from all our offices are hearing the same thing – that businesses large and small are staying the course and even stepping up. In the news, CEOs of the biggest companies are making it clear that sustainability is the ONLY way forward because it makes good business sense. You are in good company. So lets get back to work. Give us a call to tap into our well of resources. Find out how to get your business and buildings through the long, hot summer–usually an energy-intensive season–with less environmental impact and less cost (see our Daylight Hour case study). Get yourself in great shape for the rest of the year, because now, more than ever, we all have to work together to show the world, your tenants, customers, partners and colleagues that #WeAreStillIn.